 Britain’s bountiful crop of summer festivals are all about celebrating food, glorious food in every conceivable form. These are some of our favourites to visit this year – why not make a weekend of it? 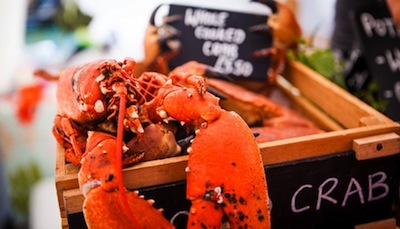 Taking place annually in and around Weymouth Harbour, this is the place to enjoy all sorts of top-class seafood paired with champagne. Watch Michelin-starred chefs doing fish-cookery demonstrations, take part in tutored tastings and graze on everything from mackerel baps to hand-dived scallops and crab bisque. 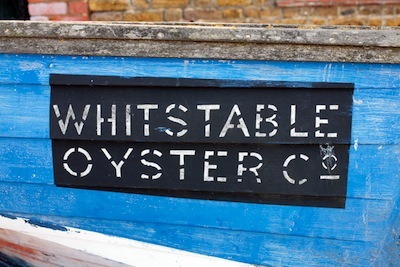 This year, the festival is launching The Great British Whelk Revival – local chefs and restaurant owners will be teaming up to tempt visitors to try them. One for those who like it hot. 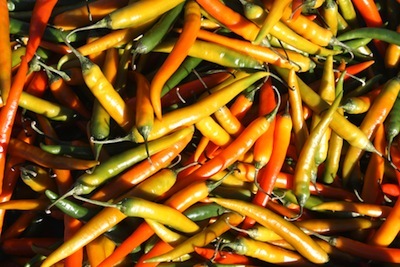 Every summer for the past 20 years, the grounds of West Dean College near Chichester are taken over by dozens of stallholders selling fiery chilli sauces, james, relishes and marinades, as well as chilli chocolate and ice cream, and even chilli beer. You’ll also find hundreds of chillis and sweet peppers on display in the glasshouses, and seeds and plants to take away. Garlic lovers will go wild in this well-established festival’s giant marquee, which will be packed to the roof with specialty foodstuffs, from garlic-stuffed olives to garlic-flavoured fudge, as well as bulbs of every possible shape and size. 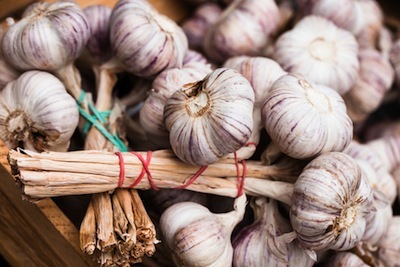 Staff from The Garlic Farm, which has been growing garlic on the island for 50 years, will also be on hand to answer questions about growing, cooking at eating it. Entertainment includes dog displays and a flying trapeze show. With pop-up kitchens, an outdoor market, talks, demonstrations and cream teas a-plenty, this West Country extravaganza has something for everyone – and everything you’ll taste is made in Cornwall. 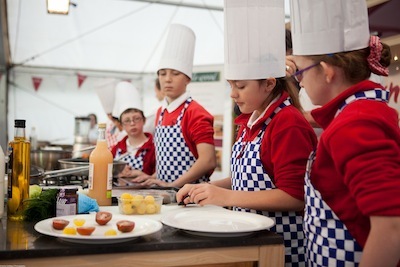 Over in the Funky Food Zone, children can learn how to crimp a Cornish pasty, build an ice-cream sundae or make and bake a rabbit sausage roll.